Dare To Dream is now available in both paperback and in Kindle format from Amazon, find it by clicking here. Mountain is a stunning film by Dogwoof who have taken direction from Jennifer Peedom, written words by Robert Macdarlane, and spoken words by Willem Dafoe. The film explore the astonishing nature of mountains around the world, their impact on humanity, and how humans have tried to achieve feats of near impossibility. Matthew had the privilege of interviewing Robert prior to the UK premiere of the film in Oxford, UK. The interview was filmed by Dogwoof and has been added to the DVD release of the film. 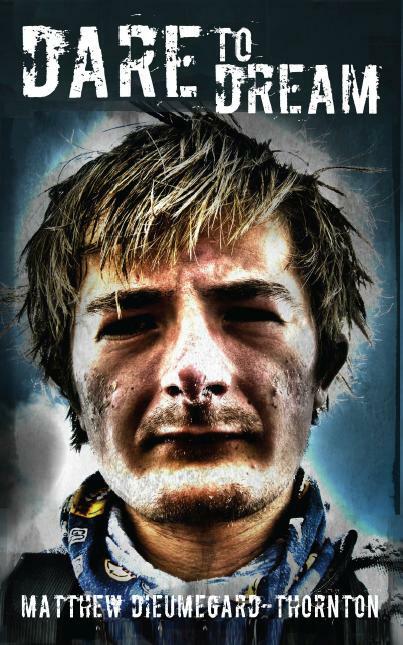 Mountain focusses on many aspects of mountaineering and mountains in general, however payed particular attention to the commercilisation of Everest in a very positve way, bringing attention to some of what happens on the worlds highest mountain. Some scenes from Matthews expedition on Everest in 2012 are shown in the film to hilight this. 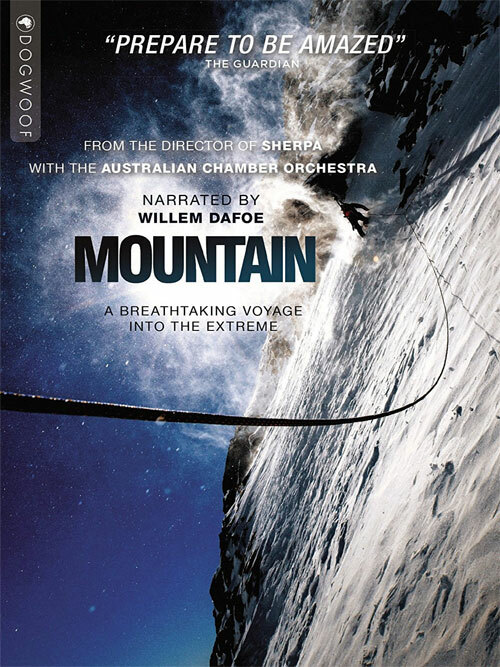 Mountain is an incredible visual experience, exceptionally cinematic, and with such an impressive soundtrack from The Australian Chamber Orchestra, is definitely something every lover of film, mountains or the outdoors in general can appreciate. If you woud like a copy of the film, you can purchase Mountain 2017 here.